ATLANTA, Feb. 7, 2019 /PRNewswire/ -- As the U.S. thaws from the polar vortex, car buyers can use this typically slow time of year for automotive sales to find a good deal on their perfect vehicle match. Certified pre-owned vehicles can help car buyers make the most of every dollar, and dealerships should have a great selection in February thanks to year-end trade-ins and vehicles coming off-lease. "With winter weather affecting foot-traffic at dealerships, February can offer car buyers the opportunity to find a great deal on the car they want," said Brian Moody, executive editor for Autotrader. "Certified pre-owned vehicles should be high on every shopper's list since they come backed with warranties and still have years of useful life left, offering a like-new vehicle at a lower price." Audi's certified pre-owned program offers one year of additional comprehensive warranty coverage beyond the original factory warranty for improved peace of mind -- and drivers can pay more to add extra coverage if they like. Through the end of February, Audi is offering a special incentive for qualified shoppers: all CPO Audi models from 2013 to 2017 are offered with 1.99 percent interest for up to 24 months -- a good rate for a used car. BMW's certified pre-owned program covers vehicles for one year with no mileage limit beyond the original factory warranty, and drivers who want to add additional coverage can do so for an extra fee. This month, BMW's certified pre-owned warranty is more appealing than usual thanks to an incentive from BMW. Through the end of the month, qualified shoppers interested in financing a certified pre-owned 2015 or 2016 model can get 1.99 percent interest for up to 24 months -- a good deal for a used car, even if the term is shorter than usual. Buick's certified pre-owned program offers 6 years or 100,000 miles of powertrain coverage, along with an additional year of bumper-to-bumper coverage from the expiration of the original warranty. Right now, Buick is offering 1.9 percent interest for up to 36 months to qualified shoppers interested in a certified pre-owned version of its Encore or Enclave luxury crossovers. Cadillac's certified pre-owned program touts some of the best coverage in the luxury car realm, offering 6 years or 100,000 miles of comprehensive coverage from the original sale date. In February, Cadillac is offering the compact ATS, the Escalade SUV, or the SRX crossover with 2.9 percent interest for up to 36 months to qualified buyers -- a good rate and a desirable term length, especially considering Cadillac's available warranty. Chevrolet's certified pre-owned program is identical to the warranty of fellow General Motors brand Buick, as Chevrolet offers 6 years or 100,000 miles of powertrain coverage from the original sale date, along with an extra year of bumper-to-bumper coverage. Right now, shoppers interested in a certified pre-owned Chevy can get an extra perk, as the automaker is offering 1.9 percent interest for up to 36 months to qualified shoppers on a host of models: the Bolt electric hatchback, the Cruze compact, the Equinox and Traverse crossovers, the Malibu midsize sedan, and the Volt plug-in hybrid. Land Rover's certified pre-owned program offers excellent coverage, touting 7 years or 100,000 miles of comprehensive warranty coverage from the original sale date -- one of the longest terms in the industry. This month, Land Rover is sweetening the pot with several strong interest rate incentives. For all models, that means 0.9 percent interest for up to 24 months, while qualified shoppers can also get 1.9 percent, 2.9 percent or 2.9 percent for up to 36 months, depending on which Land Rover model and model year. Nissan's certified pre-owned program offers powertrain coverage for up to 6 years or 100,000 miles. While Nissan's CPO program regrettably doesn't offer any additional comprehensive coverage, the program is especially alluring in February thanks to some incentives on the popular Altima sedan and Rogue crossover. Through the end of the month, qualified shoppers choosing certified pre-owned versions of either models can get 3.9 percent interest for up to 60 months, which is a good rate over such a long term for a used vehicle. Toyota's certified pre-owned program offers powertrain coverage for up to 6 years or 100,000 miles, plus up to a year of comprehensive coverage. This month, qualified buyers who choose to get a CPO Camry model can also get a special interest rate, as Toyota is offering 3.9 percent interest for up to 36 months on all certified pre-owned Camry and Camry Hybrid models. 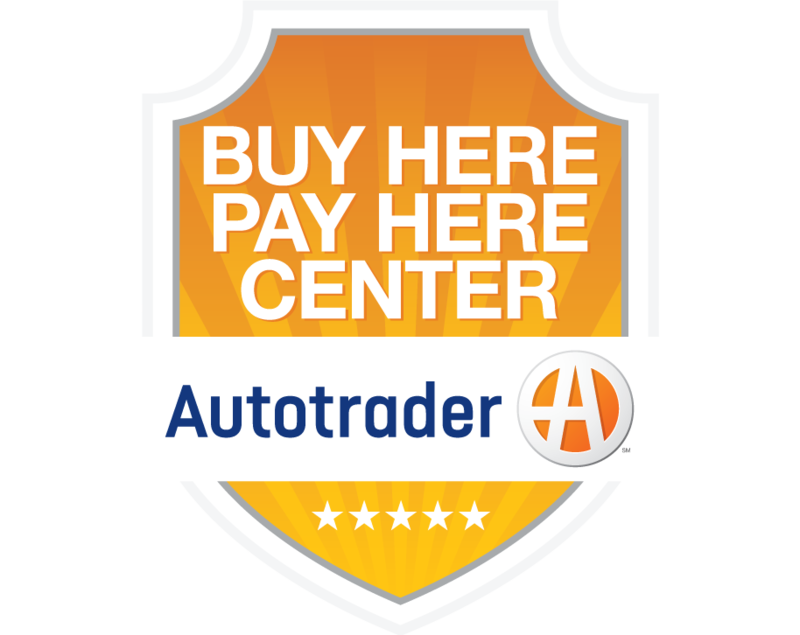 To see Autotrader's full coverage of the CPO programs mentioned and available inventory, please visit https://www.autotrader.com/car-deals/cpo-deals-january-2019-281474979905549.